As per the notice, AKTU will conduct the Uttar Pradesh State Entrance Examination 2019 on 21st April. New Delhi/ 16.01.2019: Dr A.P.J. 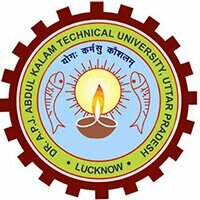 Abdul Kalam Technical University has released UPSEE 2019 exam schedule on the official website. As per the notice, AKTU will conduct the Uttar Pradesh State Entrance Examination 2019 on 21st April. The UPSEE application process 2019 is scheduled to be started on 23 January 2019. Students willing to sit in the test should not wait till the last day of the application process. The application closing date of the UPSEE exam 2019 is 15th April. What Do You Know about UPSEE 2019 – Exam Pattern and More? AKTU organises the UPSEE exam for admission to the first year of B.Tech/ B.Des./ B.Arch./ B.Pharm./ BHMCT/ BFA/ BFAD/ MCA/ MCA (Integrated)/ MBA/ MBA(Integrated) and 2nd Year of B.Pharm./ B. Tech./ MCA (Lateral Entry) for all the colleges and universities in Uttar Pradesh. 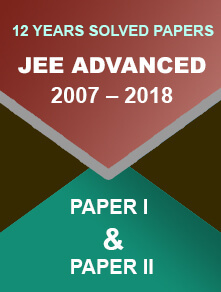 The UPSEE 2019 exam is held in a single day. There will be 11 question papers and candidates will have objective-type questions (MCQs), except paper Paper 4 (Drawing Aptitude Test). There is no negative marking scheme in the exam. For every correct answer, 4 marks will be given. 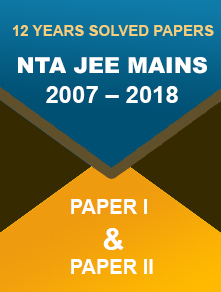 Candidates appearing in the UPSEE 2019 exam should check out the previous years’ question papers (mentioned underneath). This way, you will get to know the exam pattern, type of questions and their difficulty level, improves problem-solving skills, etc.